March | 2011 | Welcome to Strathfield's Most Recommended Agents! Richard Matthews Real Estate is open for inspection! Directors Richard Baini and Matthew Everingham, agents in the local area for many years, are very excited to announce the opening of their new agency in Strathfield. 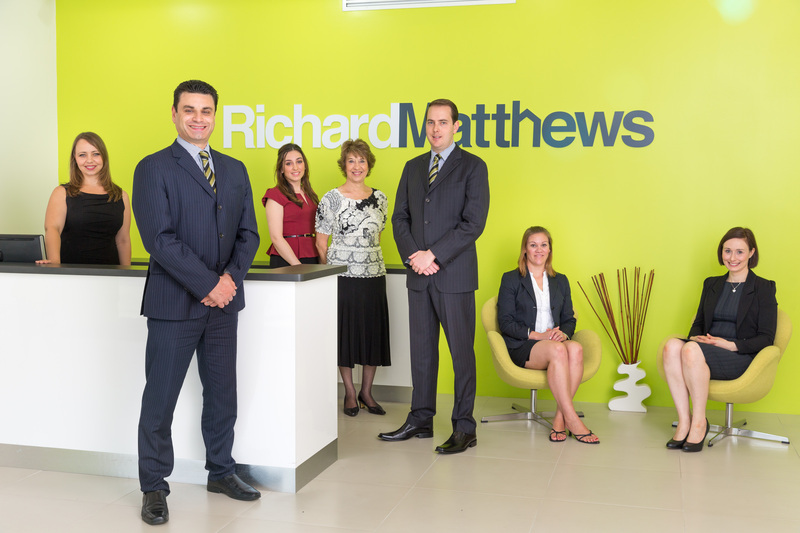 At Richard Matthews Real Estate we pride ourselves on offering clients a refreshing and professional approach to the property market. We are passionate and strive to capitalise on enthusiasm and experience. Our innovative marketing strategies and commitment to excellence will ensure that your property is highlighted as a stand out. It is through our commitment to providing exceptional service that our outstanding results remain unmatched. We believe a client is for life and work hard to exceed client expectations. Our reputation is solid in the market by staying focused on this simple belief. Let us make your property our passion and you a client for life.